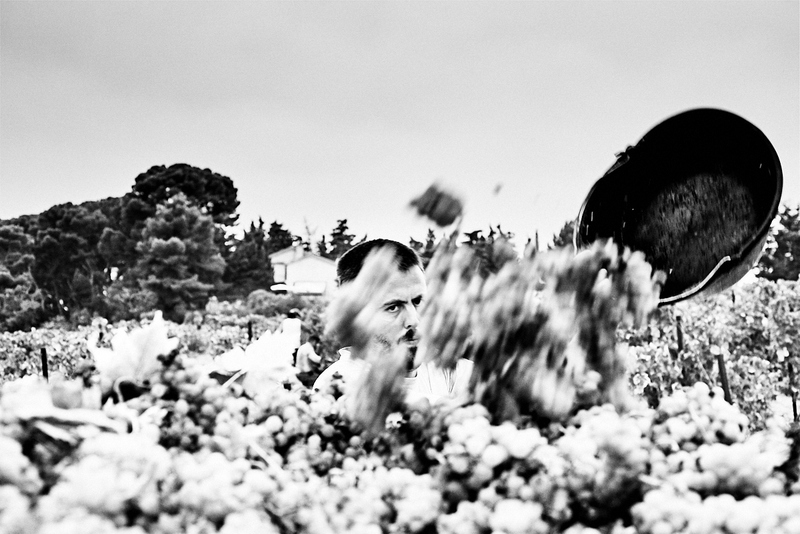 Editing images from the harvest of Muscat. Four days of work surrounded by a bunch of nice people. 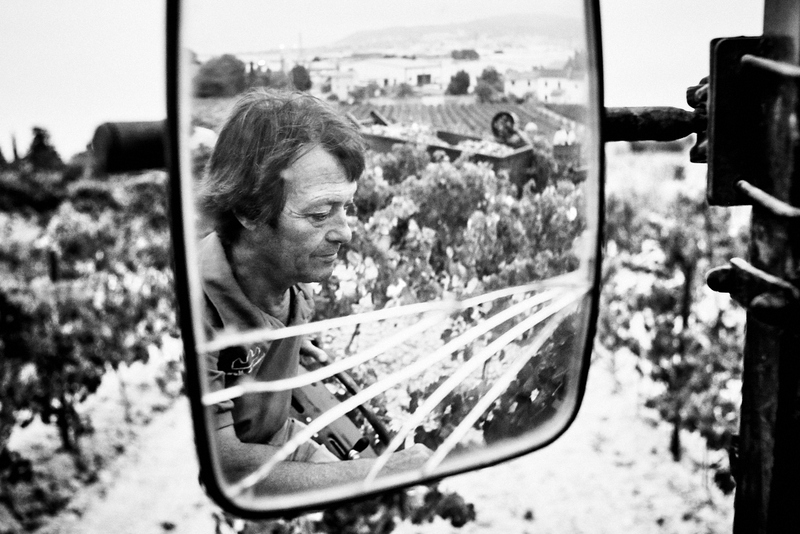 Lots of things have changed since the last harvest I photographed which was in 2000. Many of the workers now are from east europe, they don’t know much about wine and they drink beer during the lunch break, but the atmosphere is still there anyway, it’s hard work, and people seems quite happy doing it, they know they are producing something special. This project has been done in collaboration with SeteSoisSeteLuas and the City Council of Frontignan.